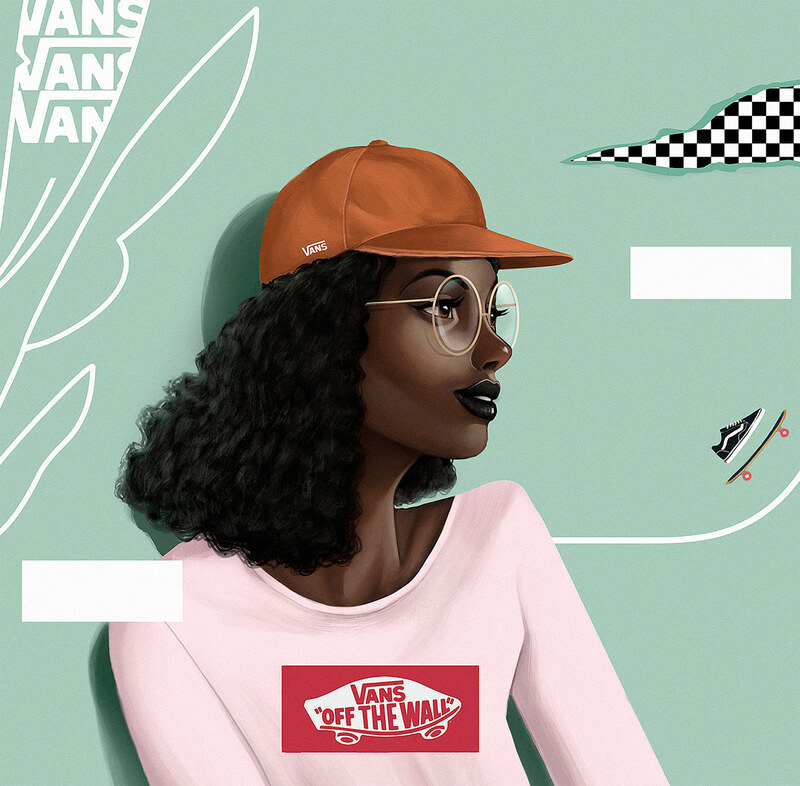 Vans isn't longer just a skateboarding brand, is become a broader lifestyle brand. 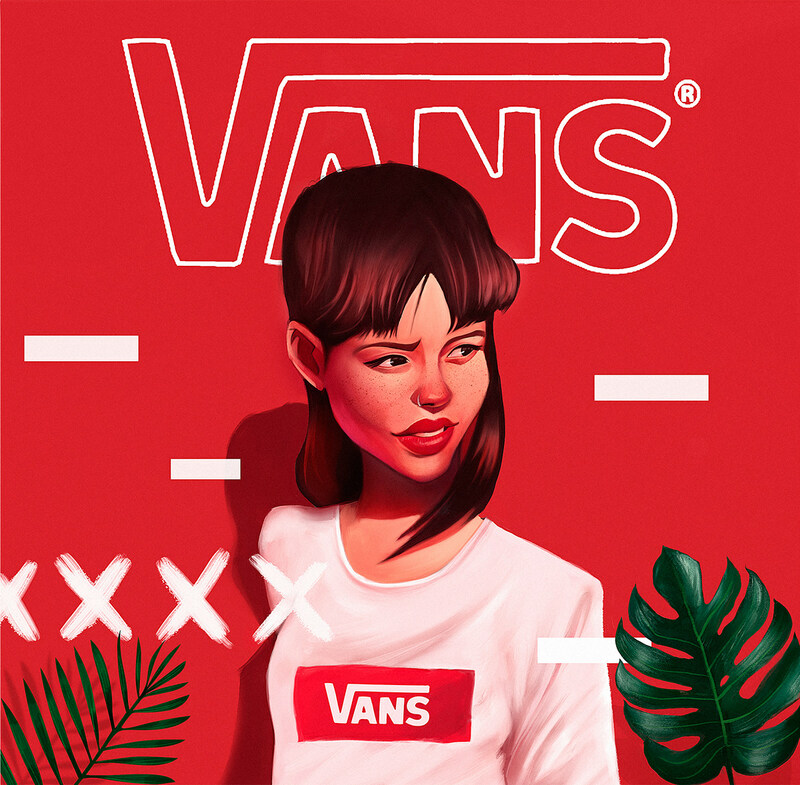 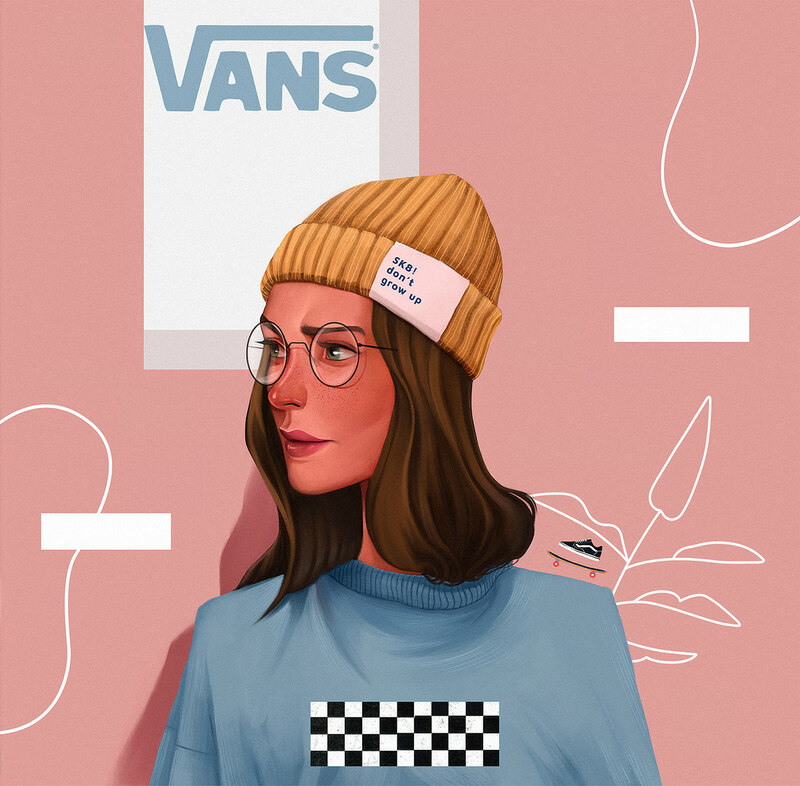 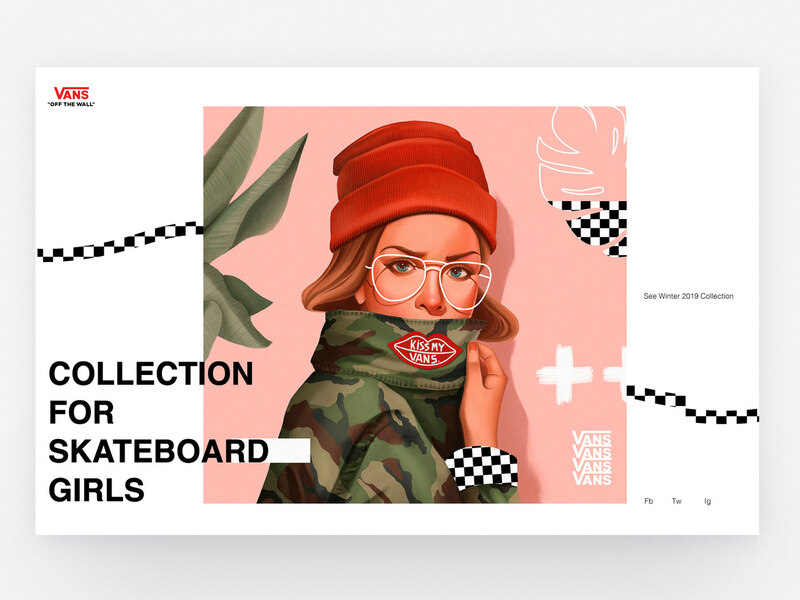 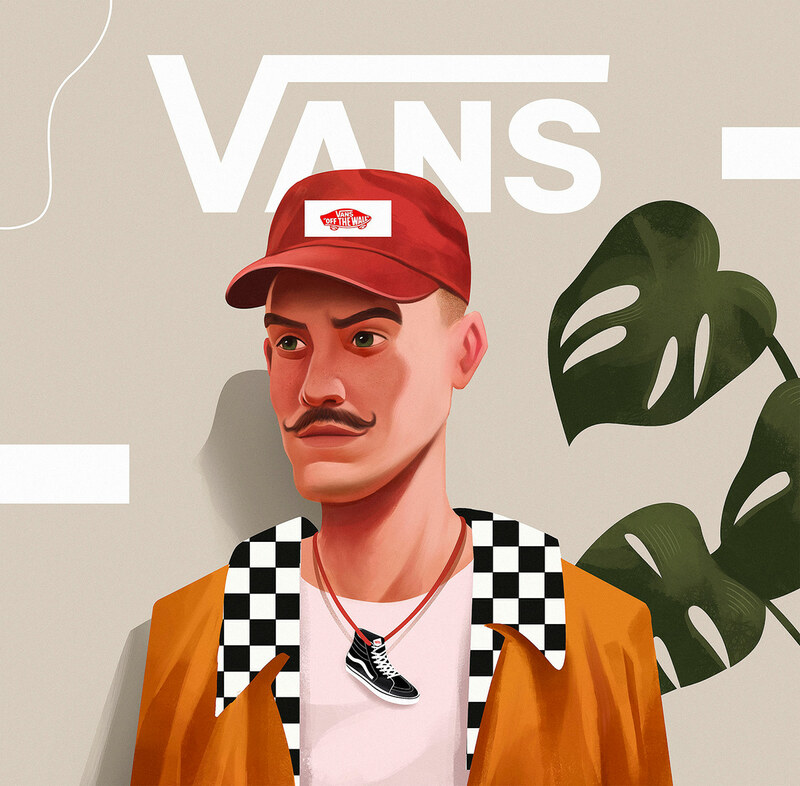 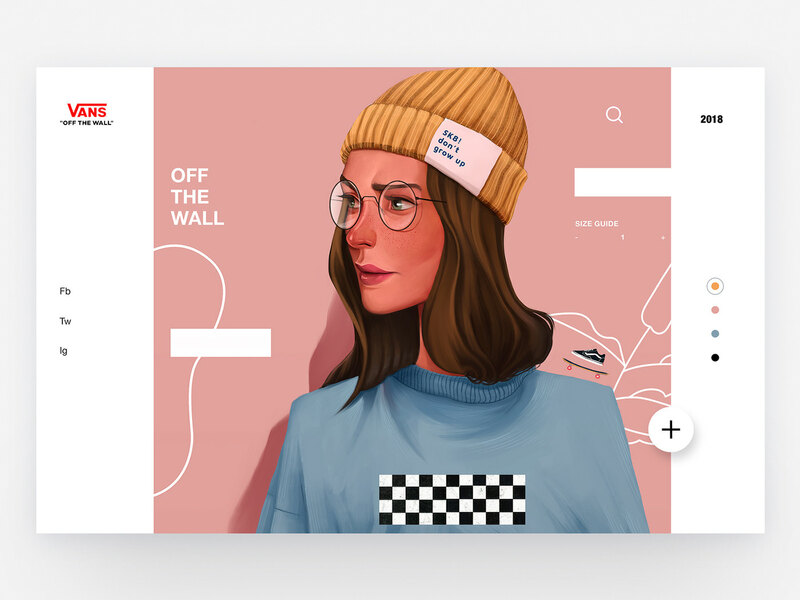 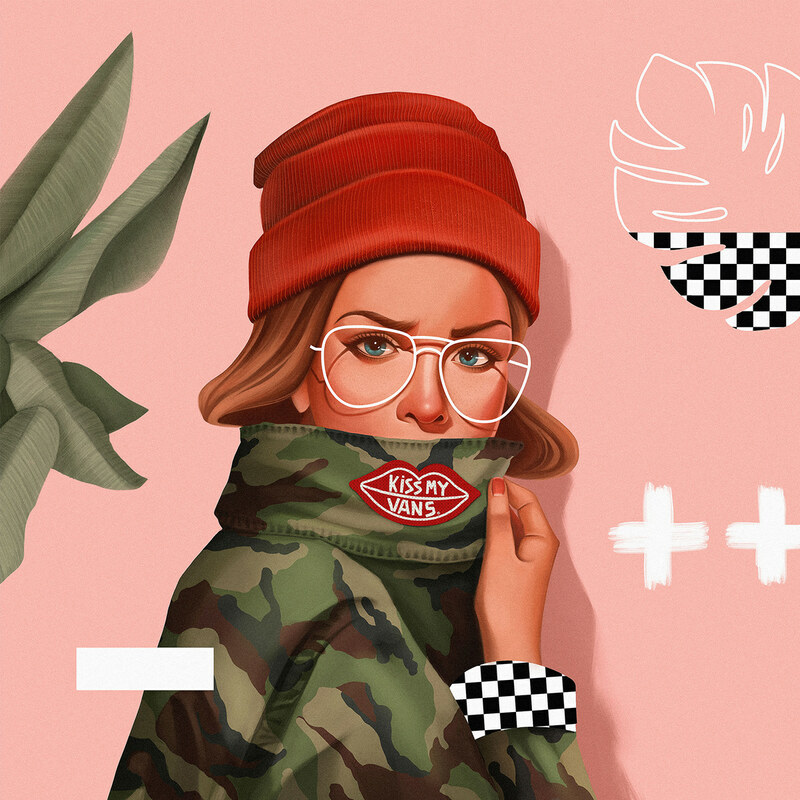 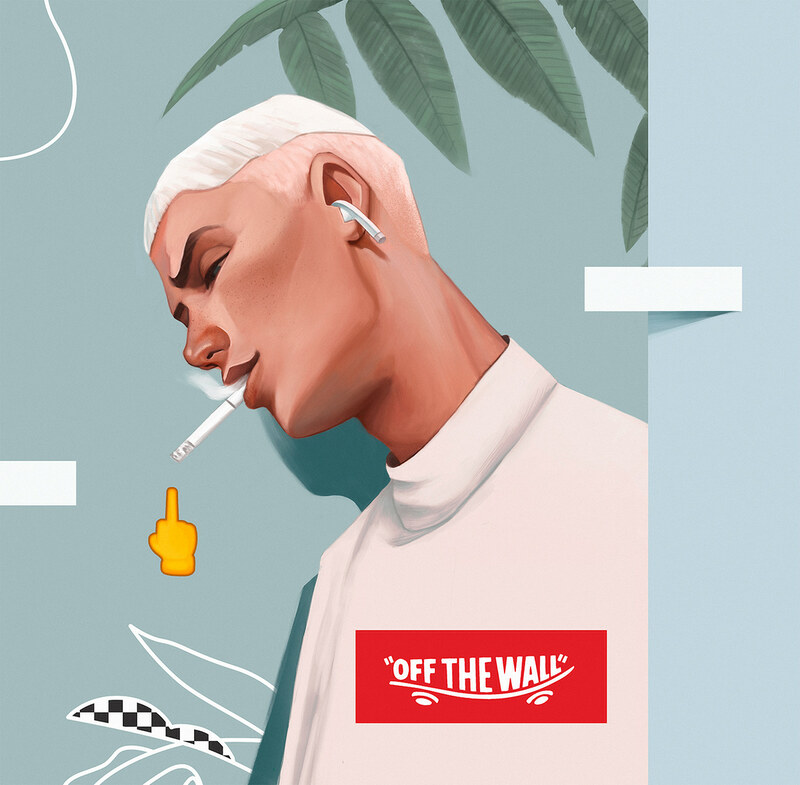 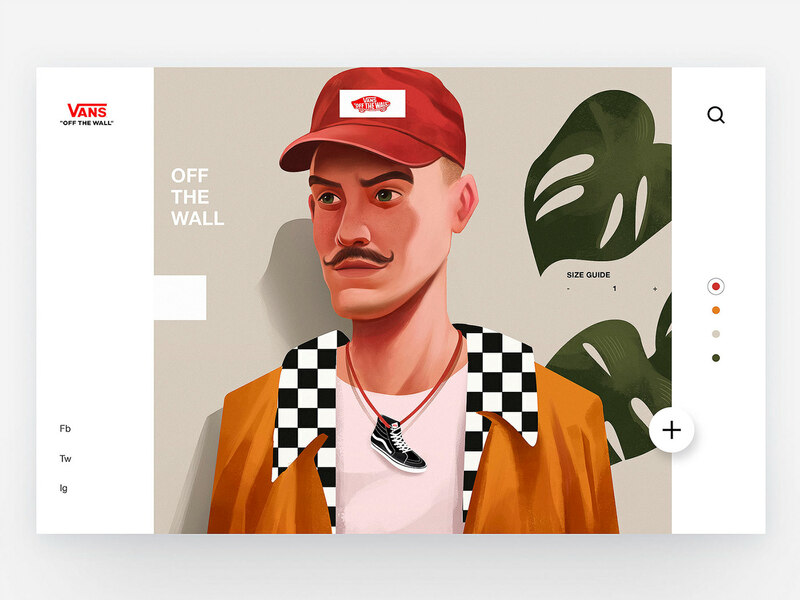 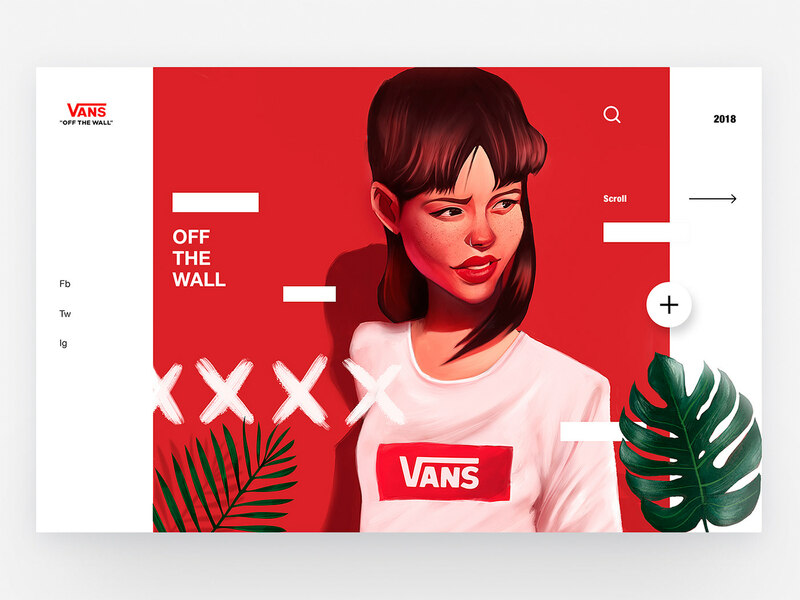 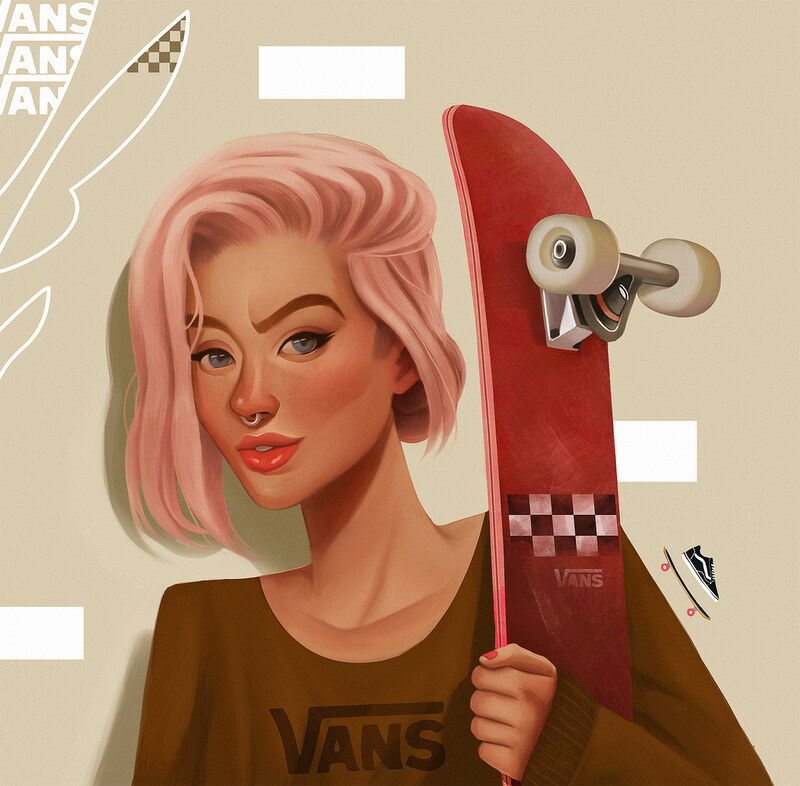 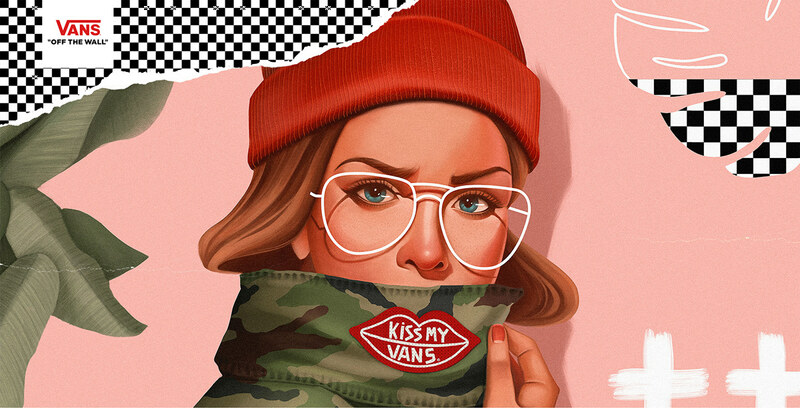 The Old Skool and Classic Vans inspired me to create a series of figures that represent this new lifestyle and also explore new principles, organic and geometric shapes that are also associated with the products. 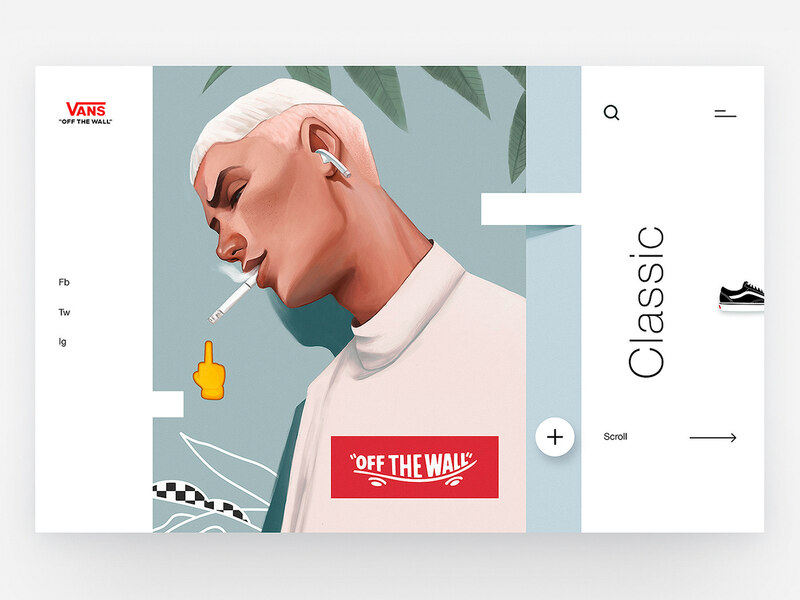 Google - Shake that Body! 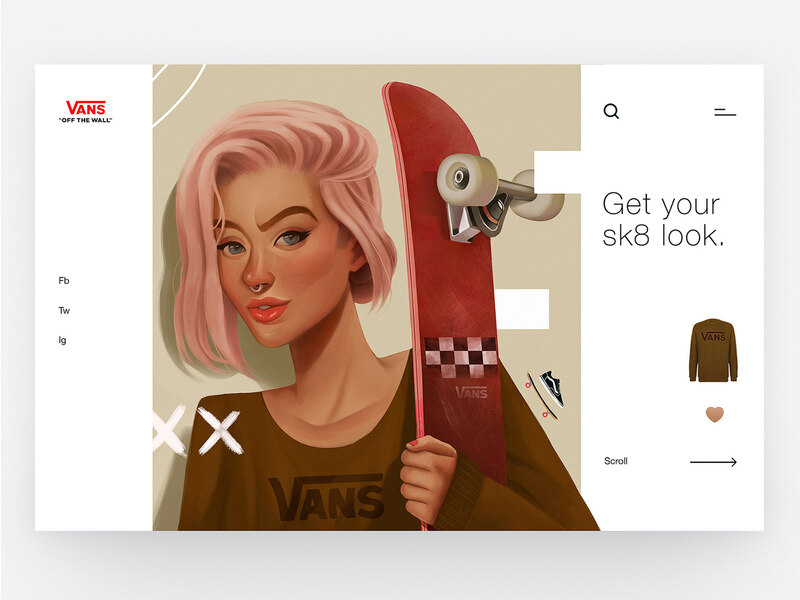 Atomic DNA Manifesto Design 2018.